Today we have our cutest ever giveaway, as one lucky reader is going to win a fabulous prize bundle of the latest TSUM TSUM toys. 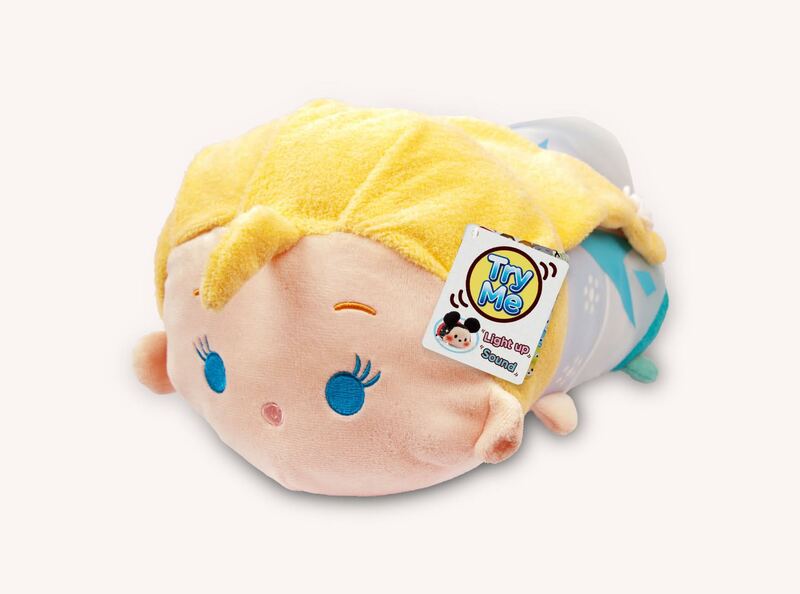 TSUM TSUM Squishies (pronounced zoom zoom) are the adorable Disney craze sweeping the UK. Originating from a Japanese smartphone app, the TSUM TUM Squishies toys have been a massive hit with children and teenagers all over the UK. 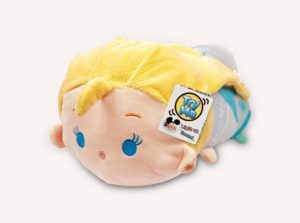 So what are TSUM TSUM Squishies and why are kids so obsessed with them? These adorable little squishy oblong Disney superstar characters are ideal to collect and swap with friends and stack on top of each other. The first wave launched by ZURU had 50 characters to collect – featuring characters from Disney’s most iconic films from Mickey Mouse to Frozen’s Elsa including Rare and Ultra Rare characters to collect! Also available from ZURU are the TSUM TSUM Plush toys – which feature super cute sounds and light up cheeks. Just like the Squishies, these are perfect to collect and stack on top of each other to make an awesome TSUM TSUM pyramid! In June 2016, ZURU are launching a brand new wave Series 2 Flocked TSUM TSUM Squishies. Collectors can now add these super adorable new squishy and fuzzy to the touch characters to their collection. And to celebrate, we want to add to your TSUM TSUM collection too. Tsum Tsum Plush mini and large toy. Your prize will be selected at random – the pictures shown here are just for illustrative purposes. So it won’t be exactly the same as the characters shown here, but it will be from the same range. This giveaway closes at Midnight on Wednesday 13th July 2016. Enter via the Rafflecopter below. Lots of options so do as many or as few as you want to. I would love to win this prize for my youngest daughter thank you! 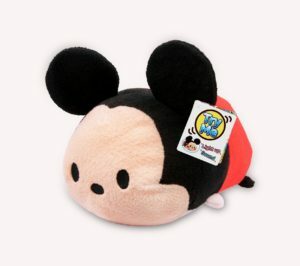 this would make a lovely gift for my niece who loves tsum tsums! I love these Squishies, they are so adorable! The little people in my life would love these! I would love to win because my son would love it all. I would like to win for my daughter, she’s been asking for these for a while so I think she would be very happy. We’ve only just started getting into these so it would be nice to win, and help to build up the collection. I would love to win because I’ve always wanted to collect Disney Tsum Tsums and if I won this would give me a good start! The family love Disney characters, so would be delighted to receive the prize as a gift. I love Disney and would love to give some of these to my daughter. I think that my 6 year old niece would love Tsum Tsums. 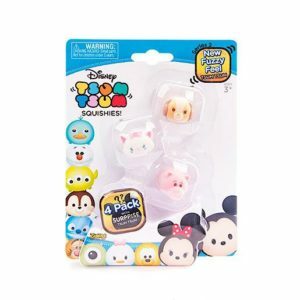 I would love to win to show my kids how cute tsum tsums are! I would love to win because I love to reviewnew thingson the market. would love to win for my granddaughter. These are so cute, I would love to win for my kids. My daughter loves them and it will be nice to spoil her a bit more. because my son would love them! I would love to win Tsum Tsum’s because they are so cute. I would love to win these for my daughters. Thanks! I love tsum tsums and I would love to get them because they are so cute and adorable. I really hope I win. Please choose me please. I would like to win for my children. They’d make a great gift for my nieces birthday! My daughter loves her plush tsum tsums and would love this set too! my son absolutely loves tsum tsums – he’d adore this! We all love these, massive Disney fans! I’d love to win to treat my nieces and nephews. They’re just so lovely. I’d love to win for my niece who is Tsum Tsum mad! She’s had a fab school report so these would be a lovely treat for her hard work. I really hope and want to win the giveaway because l love Tsum Tsums, I love Disney alot, and because I only have a couple of them and I would really like to win. I would love to win for my daughter as ever since she turned 6 in March she has spent so much time ill including a few week long stays in hospital and a few trips to accident and emergency so deserves a treat as she’s been such an angel. Yes please! These look amazing. My little ones would love them? 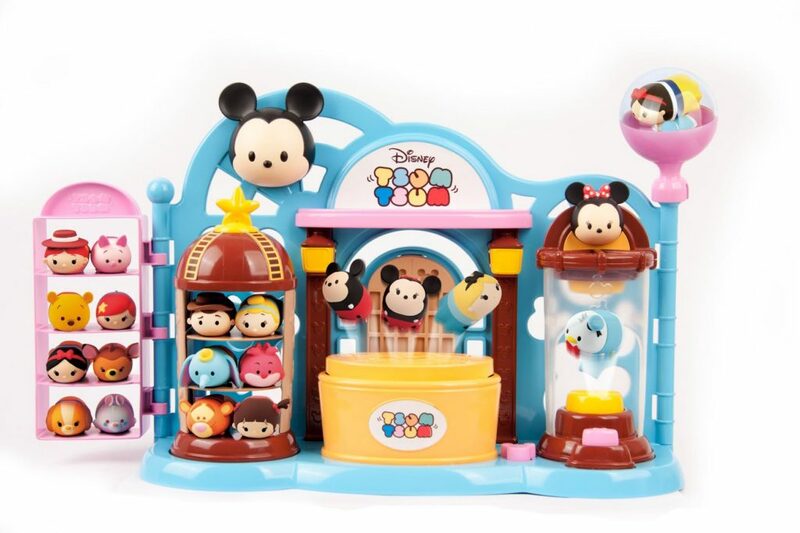 I would love to win this for my daughter – she loves Tsum Tsum’s. I would love to win these cute toys for my little granddaughter to play with! Id like to win these for my niece and nephew they love collecting sets and Disney and they are a nice size for a treat if they have been good. I would win these for my grandkid. I would love to win these for my little girl! She is obsessed with Disney and collects soft toys! It’s her birthday in September so this would be perfect for her! I’d love to win this for my niece!! She’s obsessed with Tsum Tsum! This would be a perfect present to give her before she starts big school in September!!! My lil niece will love me more than she already does if I win these! Its her birthday next month!! They are soooooo cute! My niece’s would LOVE them!